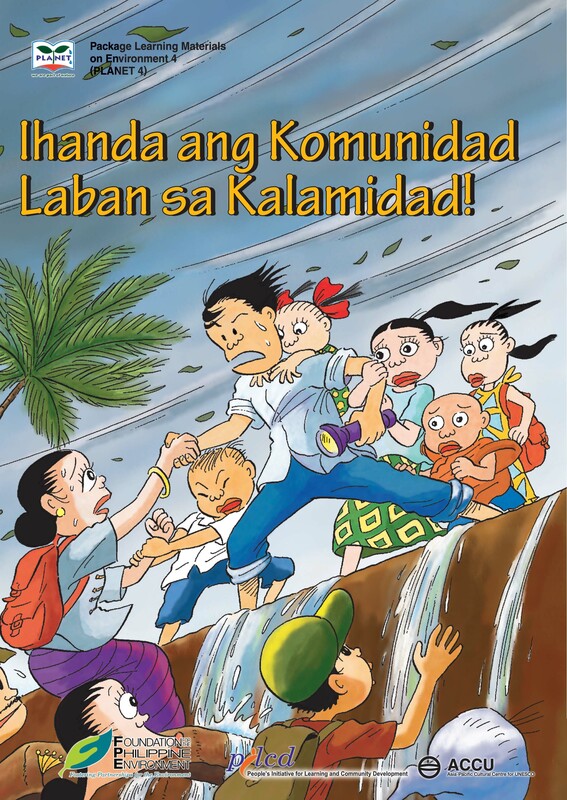 The Package Learning Materials on Environment (PLANET) is a set of learning materials consisting of comics and videos covering four thematic: Water, Forest, Waste, and Disasters. 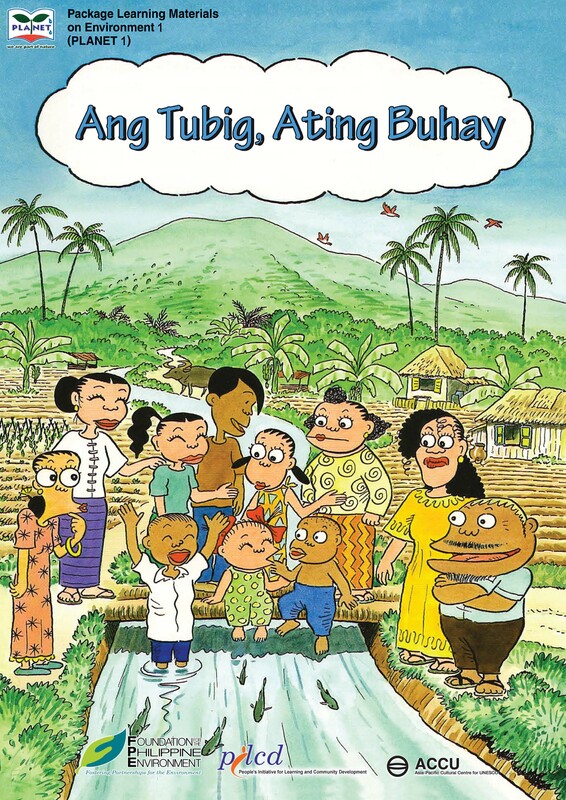 The materials were developed by the Asia Pacific Cultural Center for UNESCO (ACCU) and adapted in Filipino by PILCD. 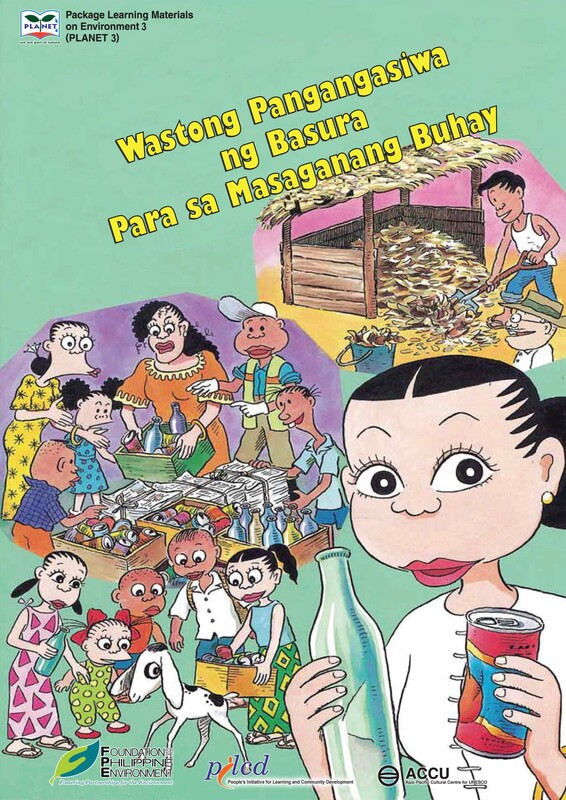 The full adaptation of these materials was made possible thru the project on Strengthening Environmental Education in schools and the Alternative Learning System (ALS) with the support of the Foundation for the Philippine Environment (FPE). 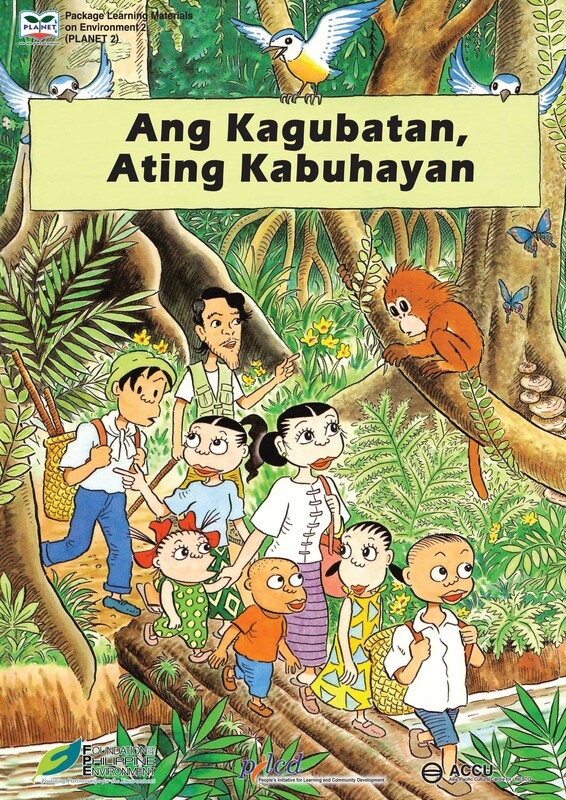 The comic materials can be downloaded as a PDF and as a digital comic (cbr). 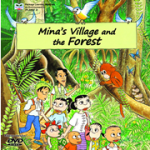 The digital comic files can be viewed via pc or any android device using any comic reader application such as comic rack. The video materials can be viewed via youtube and can also be downloaded as an mpeg4 file.